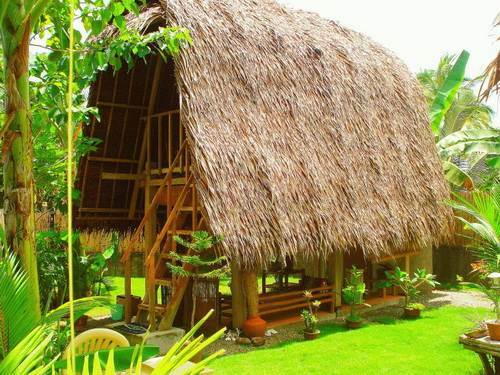 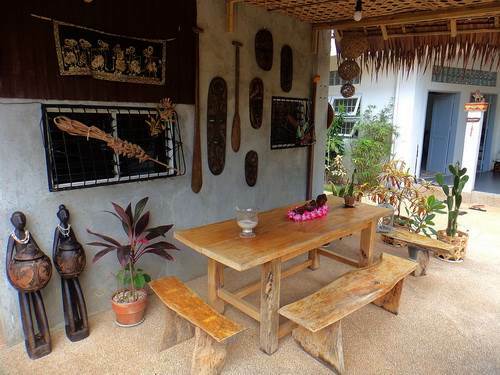 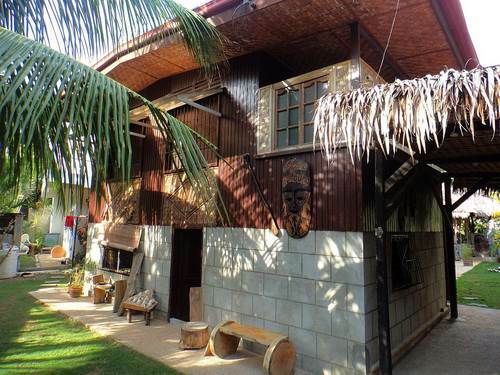 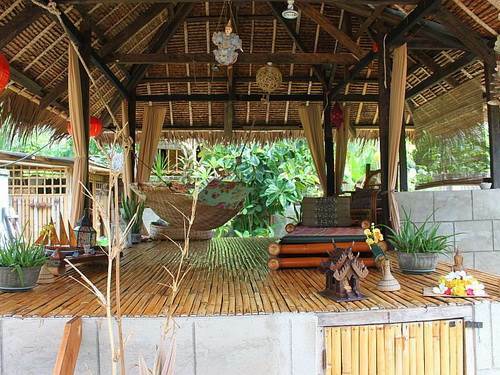 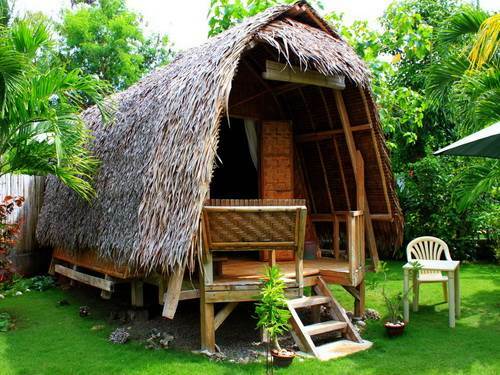 Alumbung Tropical Living is located in Danao, Panglao. 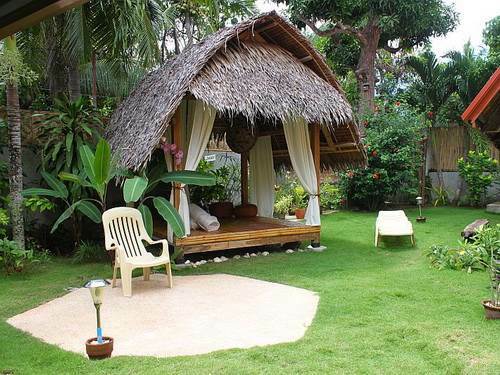 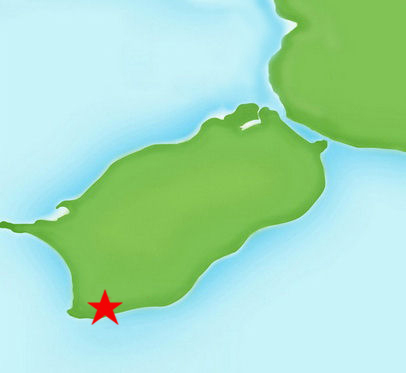 The resort is 25 minutes away from Tagbilaran City and only 5 minutes away from the famous Alona Beach. 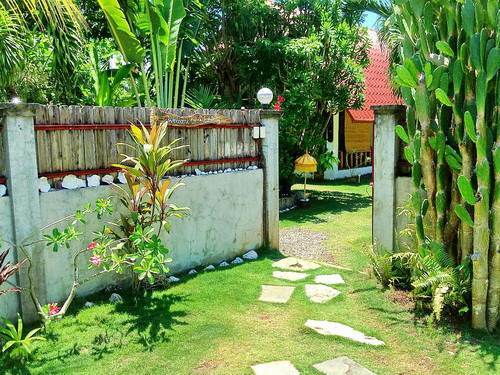 The rooms are equipped with a ceiling fan, air conditioning, balcony, water heater, minibar, free Wi-Fi access, private bathroom with hot and cold shower, and outside seating area. 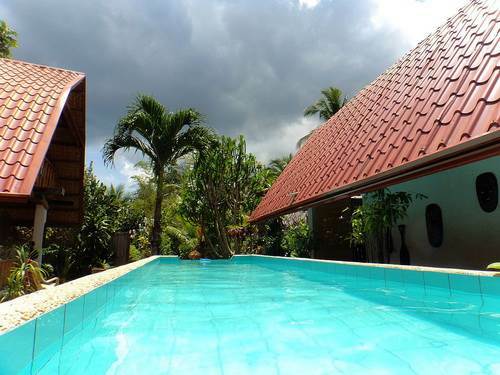 This resort is ideal for family vacations, couple in honeymoon, or for people who just want to relax in a quiet, private, lush tropical paradise at a very affordable accommodation.